The BU Theatre, currently home to the Huntington Theatre Company, is up for sale. Boston-area arts and culture organizations are banding together in an online campaign to support the Huntington Theatre Company’s bid to retain its home on Huntington Avenue. 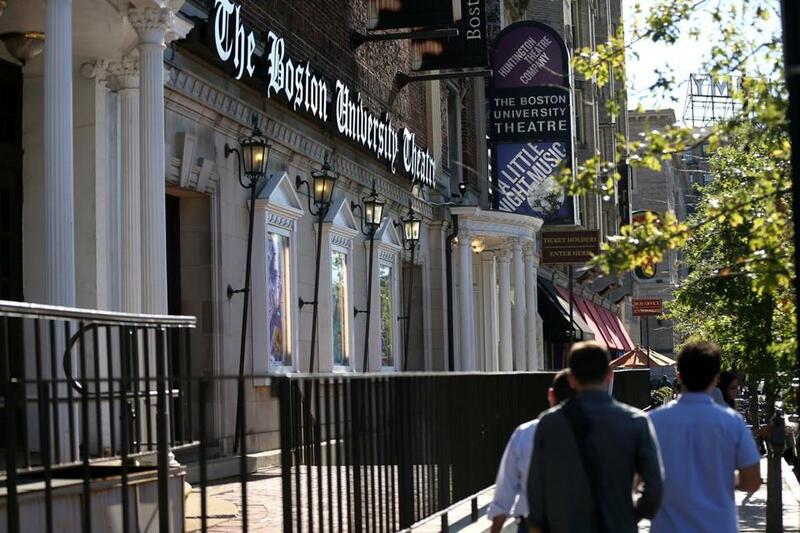 Organizers of the hashtag campaign, which launched Wednesday morning and had more than 200 signatures by 10 a.m., described the Huntington as a “critical” part of Boston’s arts landscape. Catherine Peterson, executive director of ArtsBoston, called the Huntington “a terrific partner” in the arts community, citing both its main-stage productions at the BU Theatre and its creation of the Calderwood Pavilion, which provides performance space to numerous small and mid-size theater companies in the South End.